Canadian families have been using gift and will as a tool to distribute their wealth between generations. While it’s still effective to adopt simple and straightforward ways of transferring assets, ignoring the complexities of today’s society can create many problems down the road. 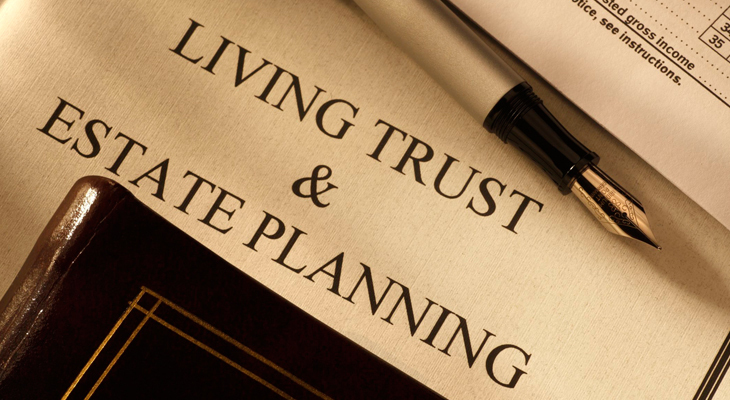 Since financial circumstances vary from person to person, it’s impossible to outline tax and estate planning strategies for a person without knowing their needs, current situation, and future goals. No matter your situation, setting up one or more trusts can help you deal with a number of financial and social problems. Trust refers to the relationship that comes into being when a trustee holds assets for the benefit of others; it’s about changing the legal ownership from the original owners (settlor) to the new legal owner (trustee). There are certain laws and principles (The law) that define the duties of a trustee. When you set up a trust, as a settlor, you make certain decisions regarding naming the trustee and how much power the trustee will have, and how long the trust will remain valid. You need to work with a financial planner to ensure that there are no technical issues in the trust document and that all aspects of the operation of the trust are clear and in accordance with the applicable laws. You may also consult a legal expert to sort out various complex legal issues. A trustee is legally bound to discharge their duties in terms of making decisions and administering the trust in the best interests of the beneficiaries. Each territory and province has its own Trustee Act that outlines the power of a trustee. If you’re looking to establish a trust, make sure to choose the trustee with care as the success of trust arrangement depends on how competent the trustee is. It’s also important to consider how the trustee will be able to maintain or build a relationship with the beneficiaries. If you’re located in or around Edmonton and looking to form a family trust, talk to Kewcorp Financial to make life easier. Kewcorp Financial helps individuals resolve complex financial issues related to estate, tax, investment, and retirement. Contact us for more information!